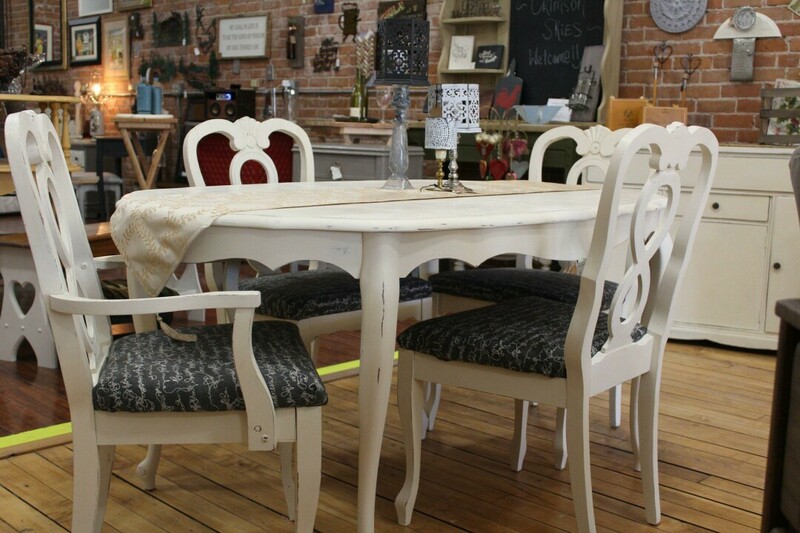 Several furniture pieces for you to choose from. Learn fun and creative ways to paint it and make it your own. Just pick a piece to paint, wax and bring it home that night.